Today’s surname, in honor of a day of love, is of English origin and dates back to medieval times. 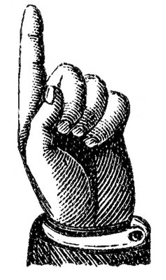 The Fulleylove surname gradually evolved from the early use of nicknames. Sometimes nicknames were reflective of physical characteristics, peculiarities, even mental and moral attributes, habits of dress or occupation. It’s possible the nickname referred to an amorous person, or even a person of religious fervor and devotion. The derivation came, most likely, from the Middle English phrase “full of love” which developed out the Old English word “luf”. According to the Internet Surname Database, the name may have been a direct translation of a pre-existing French name, Pleynamur (or Old French “pleyn d’amour”) which means “full of love”. 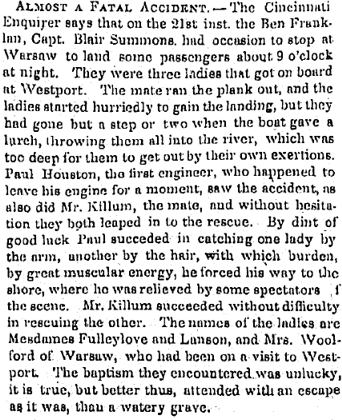 Records show a William Fuloflove on the 1332 Subsidy Rolls of Cumberland. Reginald (or Roger) Full-of-Love resigned his church position at Tottingham, Norfolk in 1433 and Ralph Full-of-Love was the rector in West Lynn in 1462. In 1649 the wedding of John Fullilove and Anne Reve was recorded in London. It is believed that one of the first records of the name occurred in 1327 when Henry Ffuloflove was on the Subsidy Rolls of Cambridgeshire. 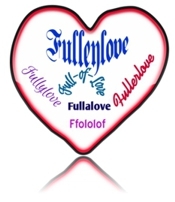 Spelling variations of this surname include: Fullalove, Fullerlove, Fulleylove, Fullylove, and Fullilove. Whether or not a family crest was ever established is unclear, and the name appears to be somewhat uncommon. Find-A-Grave lists several with this surname in New Jersey, a few in Arizona, Texas, Michigan and various other places, including England and Canada. 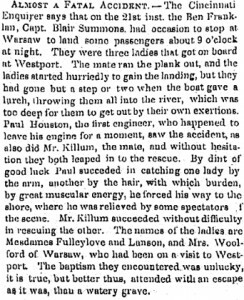 Browsing through historical newspapers yielded several results referring to John Fulleylove, a Victorian artist from Leicester, England. After being trained as an architect he became an architectural and landscape artist whose work was known and appreciated around the world. Thanks for stopping by to read my blog and thanks for your comment. You know, you’re right about Roger vs. Reginald. I looked again at my references and one referred to him as Roger and the other Reginald. The web site 4crests.com referred to him as Reginald while The Internet Surname Database referred to him as Roger. Not sure why the difference, however. I will update the article to reflect both. Thanks for the catch.